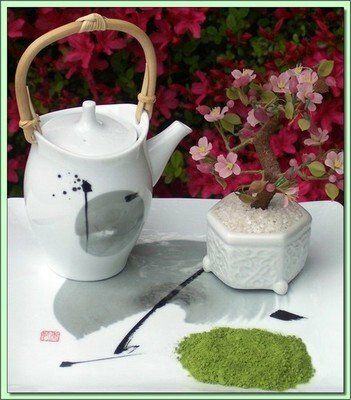 Made from buds and young leaves. 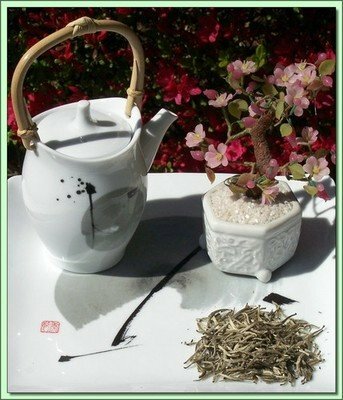 White tea retains high catechin concentrations in its fresh leaves. 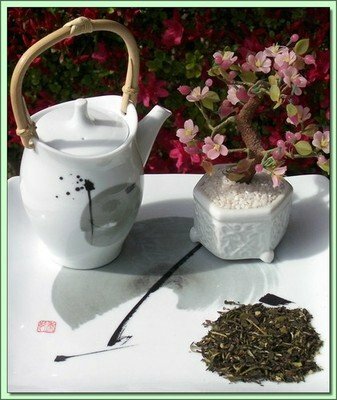 Premium white teas from China, India, Africa and a very special offering from Ceylon with typically very high antioxidant content. 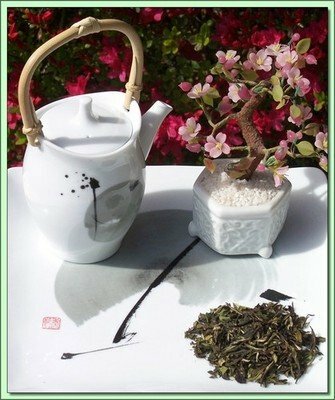 Adams Peak White (Ceylon) - 1 oz.